Fact: Roses are exotic. They originated elsewhere. Notwithstanding the native ‘wild rose of Alberta’, roses as we know them in the garden, originated in far reaching lands. Give your Valentine a journey to another part of the world to see roses as neither of you have seen them before. England is the home of modern day rose breeding. Go to the famous rose breeding grounds of the David Austen Rose garden near Coventry (www.davidaustenroses.com). Tour the rose gardens of Hampton Court (www.hamptoncourt.org.uk/). If the timing works, go to the annual Hampton Court Flower and Garden Show the first week of July. It is the second largest exhibition of its’ kind in the world (the 1st is the Chelsea Flower Show in London, mid-May). One more suggestion: while thinking of giving the ‘experience’ of long stem cut roses without necessarily giving a dozen of them, consider giving 2 passes to Canada Blooms in Toronto. This is the largest and by far the most impressive annual ‘garden event’ in the country. There will be roses, to be sure. The ‘cost’ of two tickets is $20 each but you can get an Early Bird discount online at www.canadablooms.com right now. 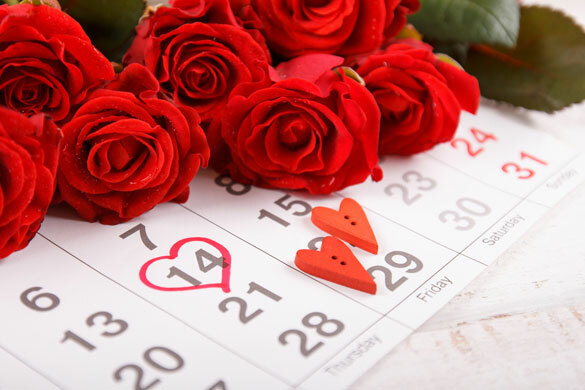 Give a couple of tickets to Canada’s premier flower and garden festival, a long stem red rose and maybe a dinner out. What could be a better Valentine’s Day gift? Dates for Canada Blooms are Friday, March 8 to Sunday March 17. 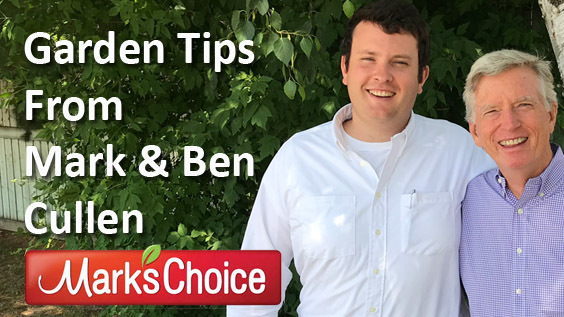 For more information and to answer over 10,000 gardening questions, visit www.markcullen.com and sign up for Mark and Ben’s free monthly newsletter.